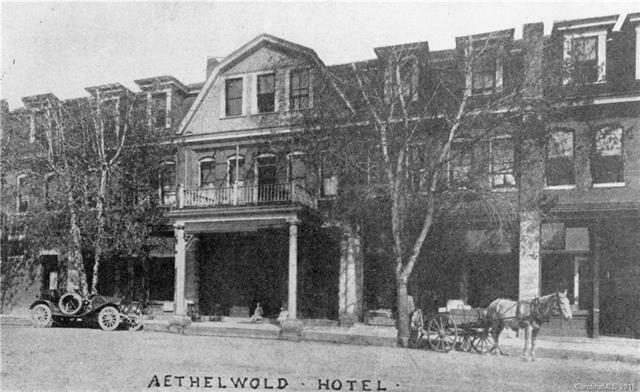 One of the few remaining opportunities to get into the historic Aethelwold building in the Heart of Brevard. 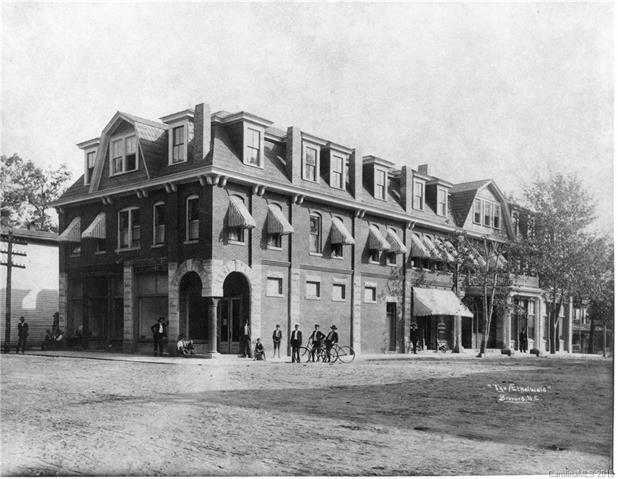 Originally built in 1900, the historic Aethelwold Hotel was once the crown jewel of Brevard hosting guests such as John D. Rockefeller & President Taft. 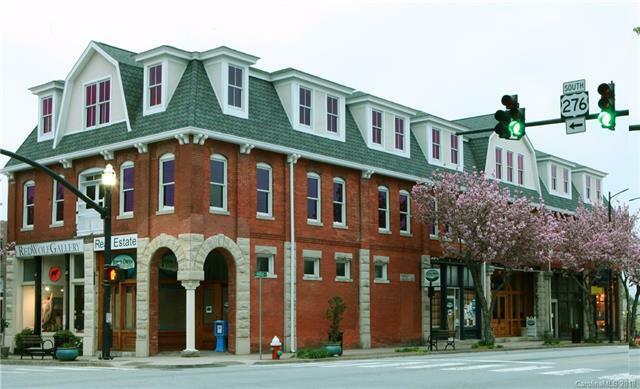 Fully restored in 2015, the Aethelwold condos now afford you the opportunity to own a piece of history in downtown Brevard. 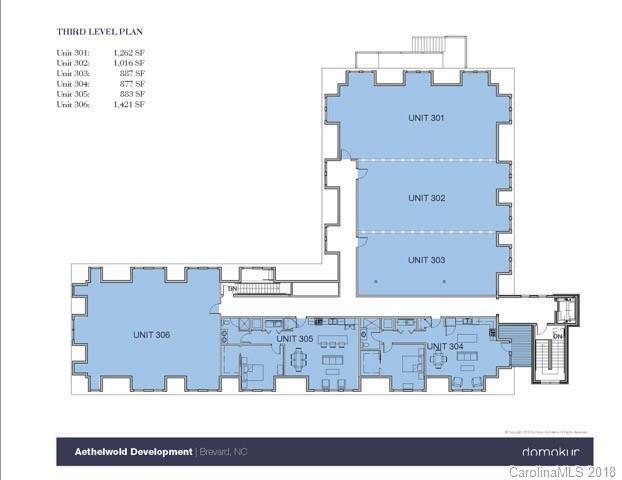 This unit includes one dedicated parking space in underground parking deck. Demising walls are now up to help define the space. Finish is in process. Come imagine!